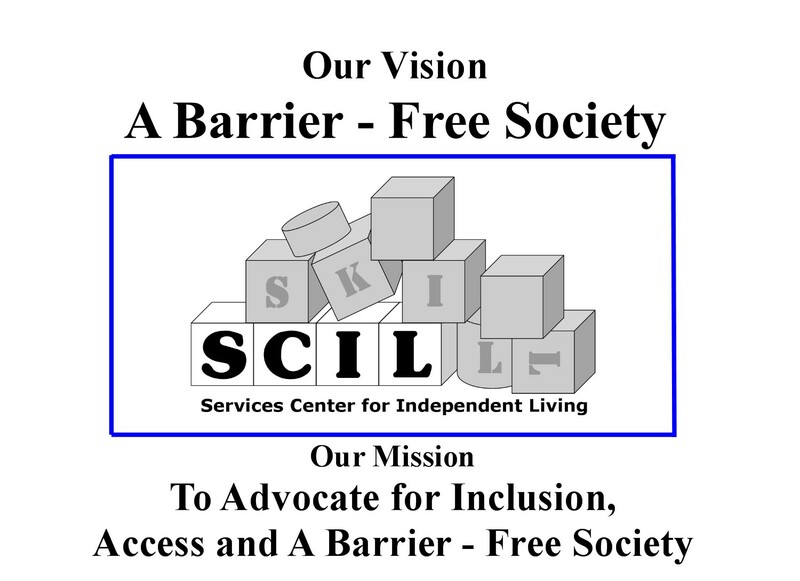 Service Center for Independent Life (SCIL), was incorporated in 1980 by a group of Claremont residents with disabilities along with their families and friends. Among those pioneers were Ann and Ewen McIntyre, Reverend James Angell, Robin Olson and Nancy Groener, who served as the indestructible foundation that saw the agency grow to a fully certified Independent Living Center (ILC) by the State Department of Rehabilitation in 1992. From 1980 to 1992, The agency was supported solely by private donations and a $5000 annual grant from the city of Claremont. 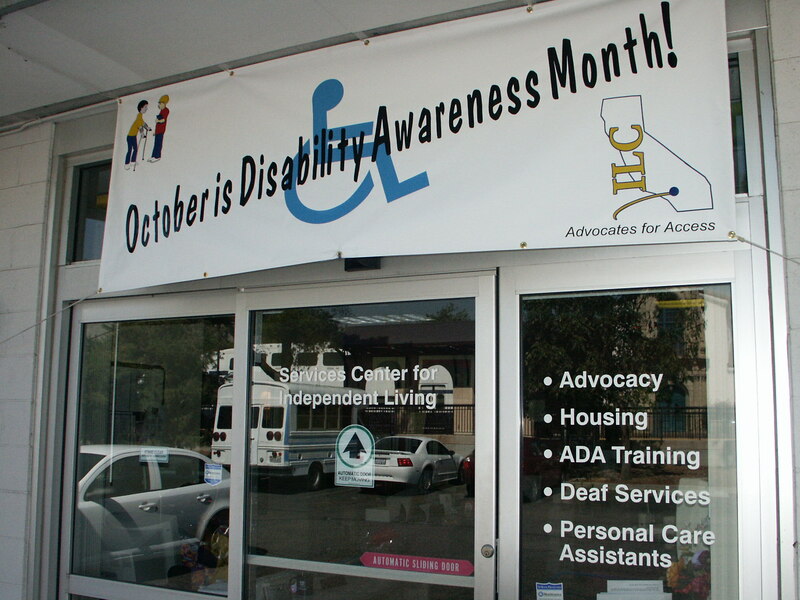 Today, the agency represents more than 150,000 individuals with disabilities living in 22 cities and unincorporated areas of Los Angeles County: from Azusa to El Monte, Hacienda Heights to Pomona and Claremont. 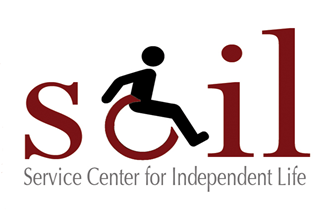 Service Center for Independent Life, now identified as the ILC serving the East San Gabriel Valley, is a part of a network consisting of 29 such Centers throughout the State of California, and one of 480 that make up the nationwide network of Independent Living Centers. 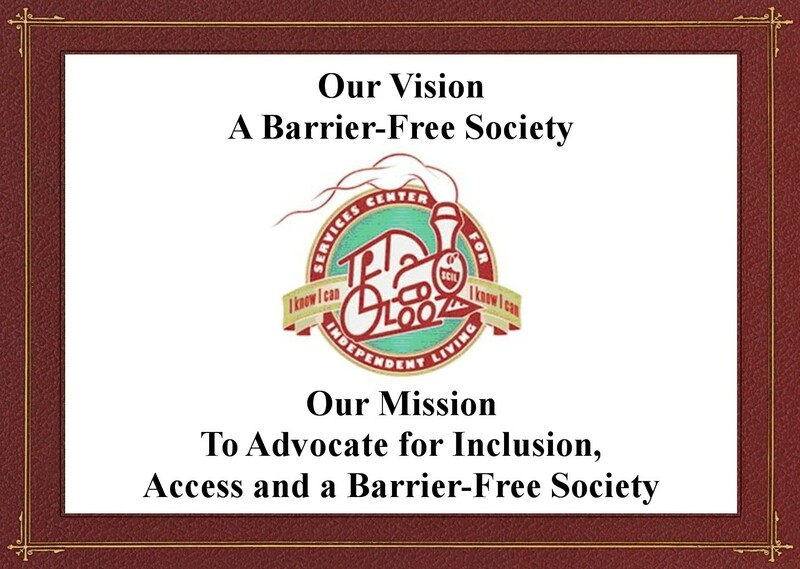 Recognized as a powerful force for change, together we work closely with legislators, advocating for the rights of persons with disabilities.